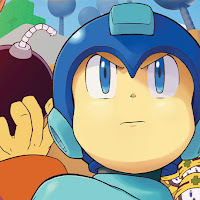 Rockman Corner: Got Questions About Archie's Mega Man? Got Questions About Archie's Mega Man? 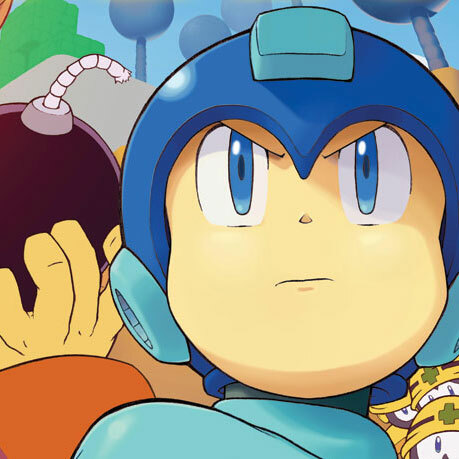 It's amazing to think that in just a little over a month, a new on-going Mega Man comic series will be upon us. Yet, there is still some mystery about Archie's latest gaming foray, and for those wanting to know more about the comic, here's you chance to get an answer from the source. The Mega Man Network is holding an exclusive interview with Archie soon, and they want your questions! Simply shoot an e-mail to the.mega.man.network @ gmail.com with the subject “Archie Mega Man Interview”, or leave a comment at this post here. You've got until midnight Sunday to get those questions in, so don't delay for too long. Think of something good; this is quite a rare opportunity! Archie will be answer your questions via the interview, which is said to appear online shortly after the deadline. For more details, hop on down to TMMN! #1.) Which artists will be drawing the comic on a regular basis. #2.) Do they have plans regarding the other Megaman series'? Do they plan to make spin-offs if sales of the inital book are good, or will they ruin the main book by crossing over aspects from all universes like they did with Sonic? #3) Will other characters like Roll, Protoman, Bass etc get their own stories or backstories in the comic over time? Multiple universes are likely to happen. Think of the Mega Men in early USA and EUR NES covers and MM9-10 covers appearing! And Mega Man Powered Up, Mega Man Universe, the Battle Network series, and a crossover where two blue heroes fight against two evil geniuses, which better include Quick Man, Turbo Man, and Nitro Man. ARCHIE REP: Can I have the first question, please? FAN: Yeah, are you gonna f*** this up like you did with Sonic? ARCHIE REP: Next question, please!